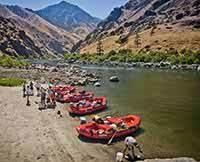 Our Hells Canyon rafting trip was booked by Western River and guided by Row. Lori was great at booking our trip, and our Guides: Shane, Connie, Britt, Pierro (Peter), and Jess were fantastic. They did everything from guiding to setting up camp to cooking. 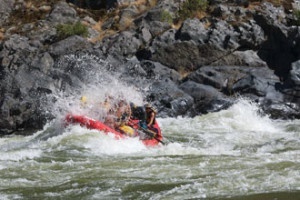 We had a Blast in Idaho whitewater rafting! All thanks to our guides.